ArkansasGives Day is April 6, 2017. Please plan to participate and support Economics Arkansas during this dynamic online giving campaign. Your donation of $25 or more supports your Professional Development training and resources for economic and personal finance education. 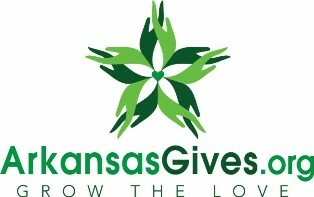 On April 6, between the hours of 8 am and 8 pm, go to Arkansasgives.org and search for Economics Arkansas. Make your donation of $25 or more using a credit or debit card. You're done. Your gift, however, keeps growing thanks to additional bonus dollars we are eligible to receive from the Arkansas Community Foundation.